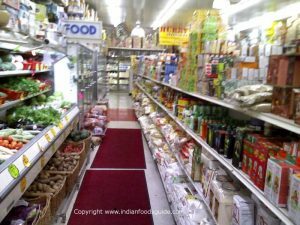 But from now on, you can bring ‘India at home’ with these numerous Indian grocery stores in Jersey City. And let me tell you, from those aromatic Indian spices to fresh dairy products; they have it all ! So pen down your shopping list and follow…… ! 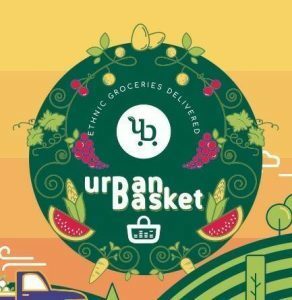 Have authentic Indian staples delivered to your doorstep by contacting Urban Basket in Jersey City, New Jersey. An ethnic grocery store specializing in Indian fares, we offer door-to-door delivery services that you can easily access in three simple steps. We deliver orders on the same day within the time frame indicated by each customer. Affordable and perfect for busy people, our services pull away from the competition because of our quality goods, quick turnaround time, and low delivery charges. The name ‘Patel Brothers’ is in itself a brand amongst Indian grocery stores all over the world. Perhaps, it has built its marque by bringing wide variety of authentic regional grocery and spice products to your door steps. 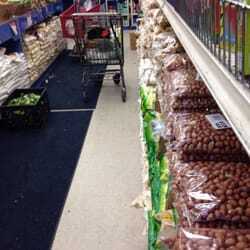 It is one of the Indian grocery store in Jersey City which has no minimum on credit card and here you can find products priced in bulk and at a very reasonable rates. at ‘Apna Bazar Cash and Carry’ because it is an evidence of the trust and value the store stands for. It has one of the most comprehensive list of Indian products and some of them might even seem unfamiliar and unique to you; hence, further adding amusement to your engaging affair. So, go and grab your spices ! At this Indian grocery store in Jersey City, you doubtlessly return with a blissful experience ! Thanks to their super-assisting staff who bring joy your shopping affair along with the bags full of fresh groceries, not to mention ! Buyers fore-mostly notice a stream of biscuits and cookies of all kinds here. Moreover, just like our Indian flee markets they let you try out samples of fruits before making a purchase ( if you be mutually polite to them !). Are you really tired to go to Journal Square for small purchases ? Or tired enough to chop vegetables and fruits for usage ? Then ‘Singh Farm Cash & Carry’ is the paradise for you. This place maintains it’s protocol of quality food at excellent price. They even have modified containers containing chopped fresh fruits at fabulous prices. You don’t believe me ? Then why not check out this Indian grocery store in Jersey City for yourself ! ‘New Hilsa Grocery’ is one of the Indian grocery stores in Jersey City which provides imported meat and fish apart from daily Indian grocery items. What captivates one further to this store is its well-maintained departments and outstanding Bengali groceries. This store outshines by catering needs for Eastern India products in very own Jersey City. 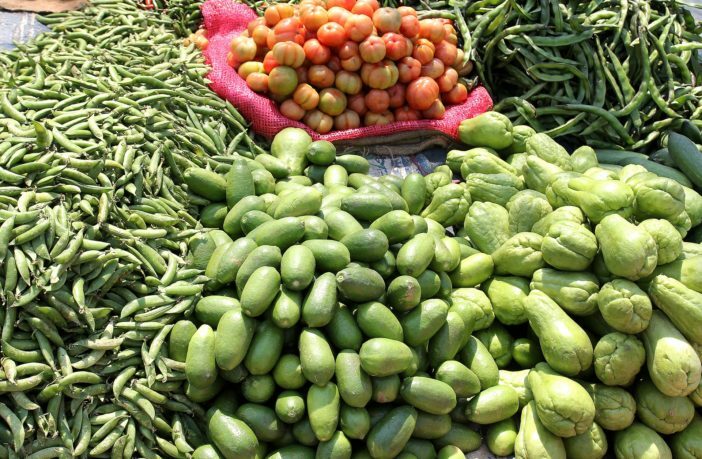 Besides this, the store also offers Southeast Asian grocery items like Gulam Jamun, Jalebi, spices, rice, flour and so on. When physically buying groceries becomes taxing for you; then you ask for online delivery from Kesar Grocery. This is by far the only Indian grocery in Jersey City which provides groceries, dairy products, frozen vegetables, kitchenwares, ayurvedic, puja items and extra on online delivery. And the best part is not over yet ! your items will be delivered the same day if you make a purchase before 2:30 PM otherwise the next day. This Indian grocery store in Jersey City might be compact in size but remember you might find a treasure of Indian spices here. The store is well-kept and tidy and assorted household cleaners to Darjeeling tea, Salem has covered it all. 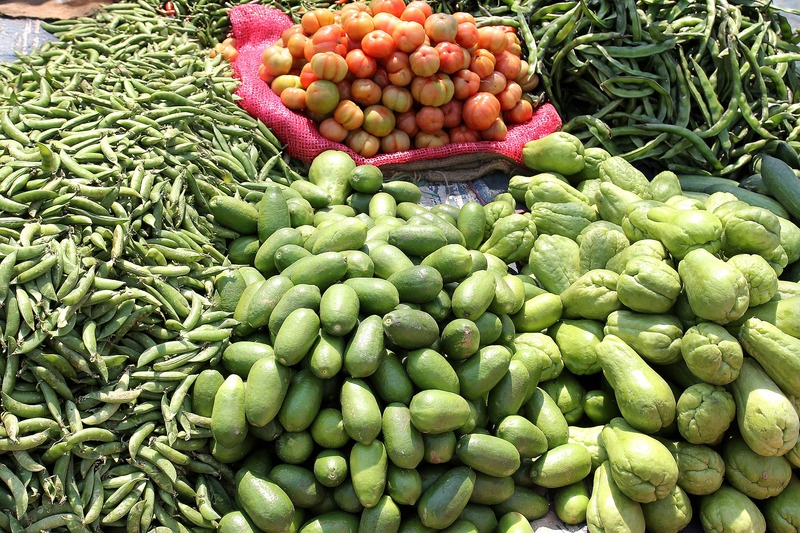 Here, The groceries are moderately priced and some are even inexpensive. 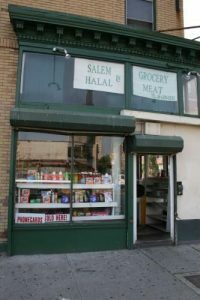 According to a Yelper, Salem Grocery makes you appreciate its quaintness, convenience and simplicity.